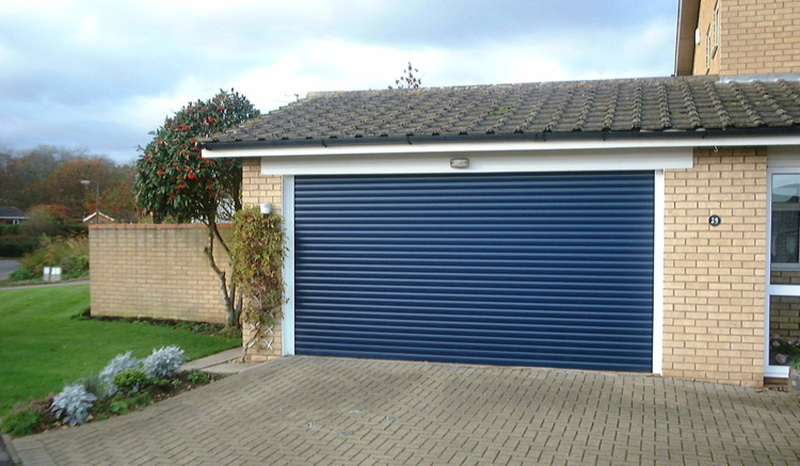 Are you looking for a professional garage door or shutter installation for your home or business? 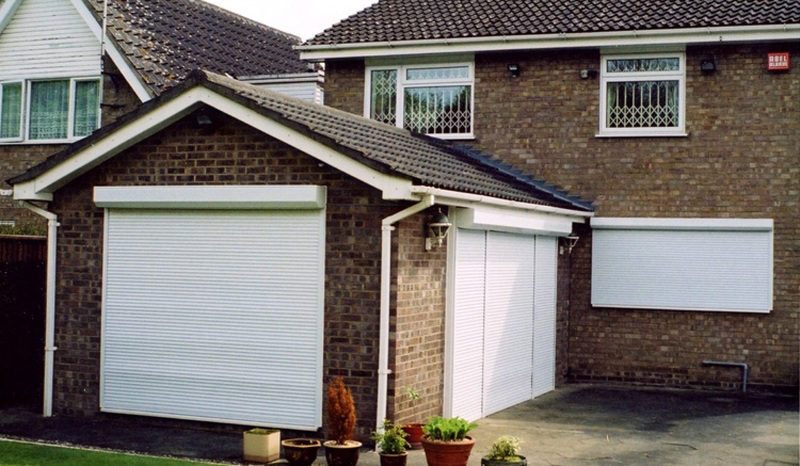 Armor Shutters are on hand to assist you with a comprehensive service. 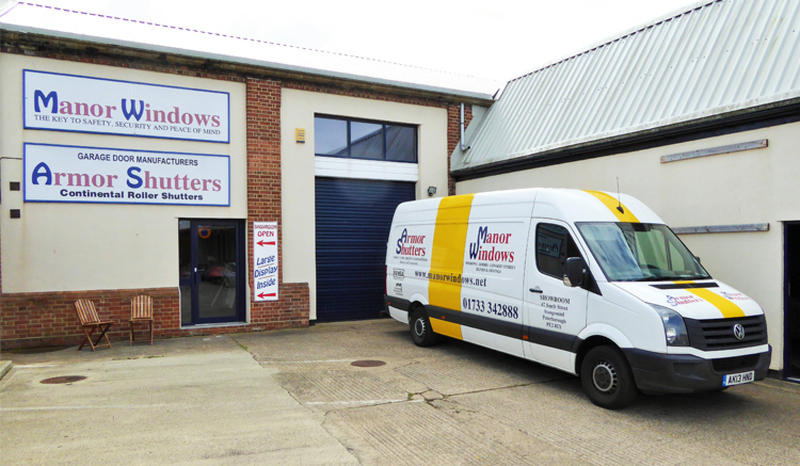 Based in Peterborough, we are a family run business, established in 1950 and the sister company of Manor Windows. 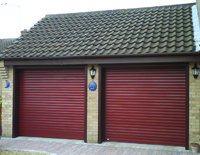 Whether you need one new garage door, or a whole house fitted out with shutters, you can be sure that Armor Shutters will take care of all of your installation needs. 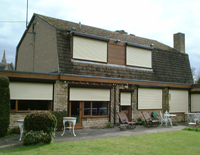 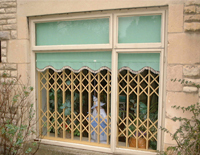 We are committed to providing you with high-quality shutter installation services. 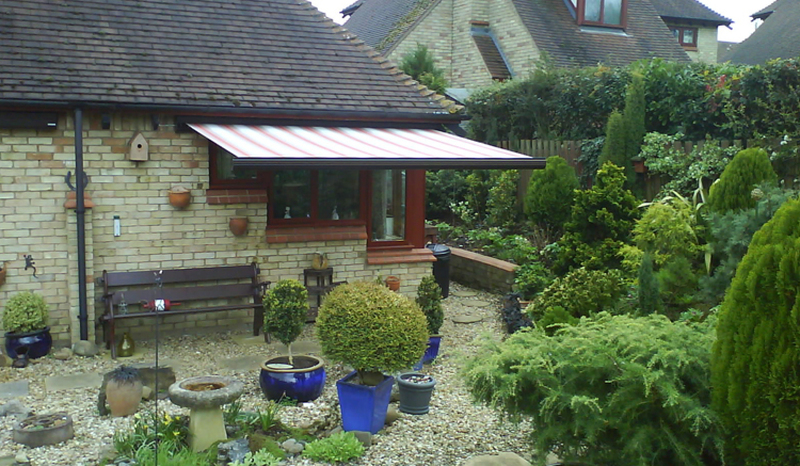 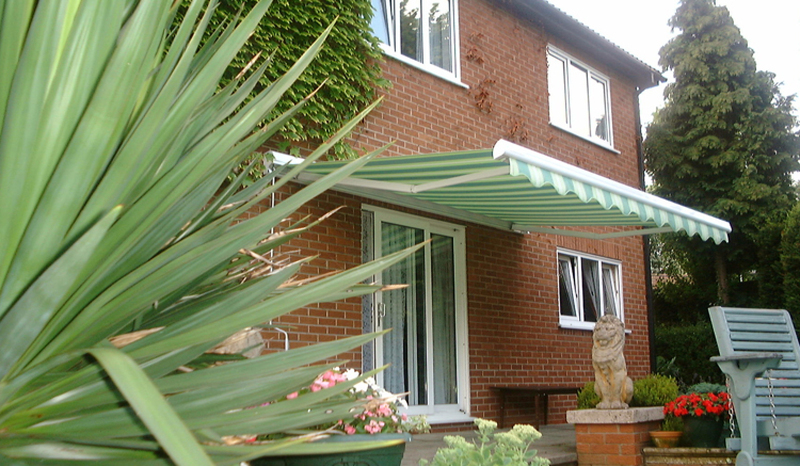 We provide no obligation free quotations, consultations and advice as standard. 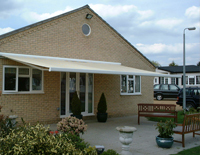 Based in Peterborough, we're available for work across the UK, why not call us today to set up an appointment?